Uniform Credit Card Authorization Form *- This form is to be submitted when issues a uniform. If uniform is not returned at the end of the season, the credit card on file will be charged $175.00. 2017 MENâ€™S LACROSSE STATISTICIANSâ€™ MANUAL *- this manual has been created to provide consistent rulings of the statistical components of menâ€™s lacrosse. 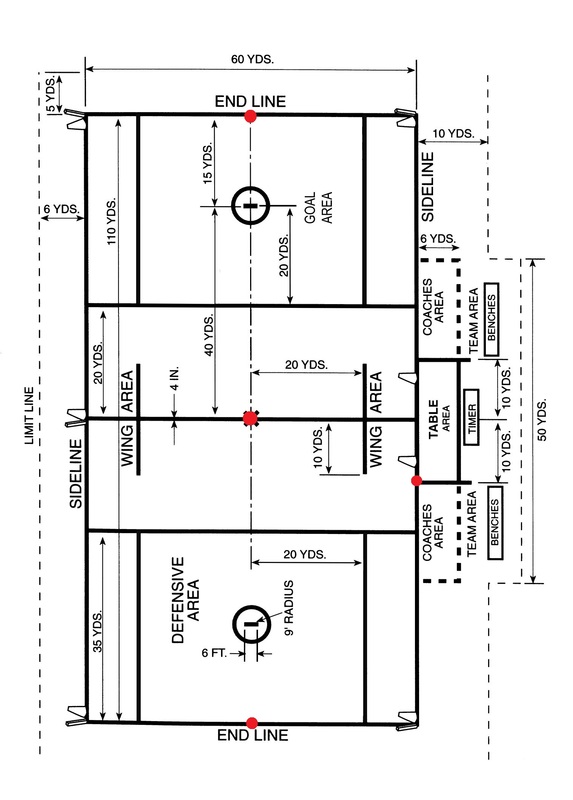 field demensions *- measurements of a lax field. field measurement cheat sheet- this is a cheat sheet that allows you to place a stake in center and each end line center to get a perfect field without moving tapes allowing a fast and perfect field every time quickly. measurements are listed as endling ft,inch followed by center of field ft inches.